4k00:10Paraguay flag waving animation. Full Screen. Symbol of the country. 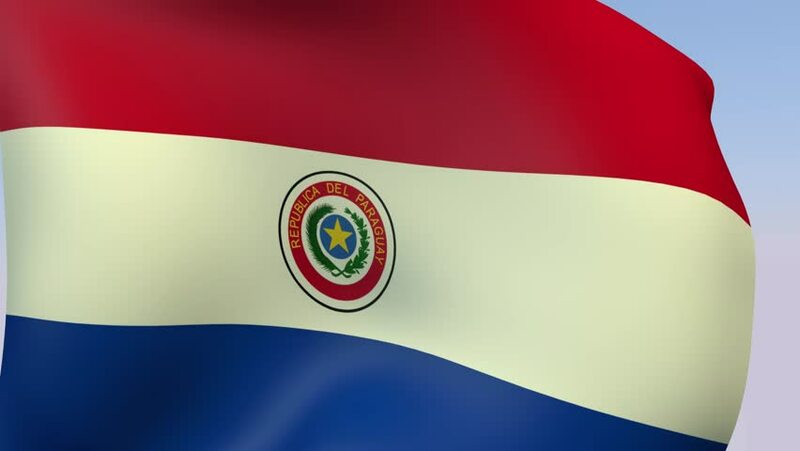 hd00:30The Paraguay national waving flag. hd00:20Paraguay An elegant animation of the Worlds flags, Using a 32bpc pipeline these are high quality animations. Ideal as backgrounds or as icon overlays on TV and the Web.